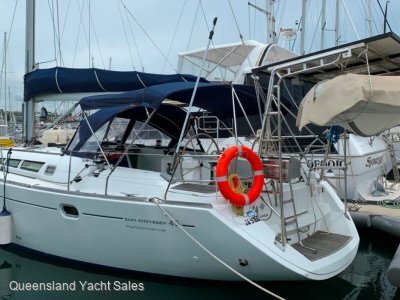 Queensland Yacht Sales are pleased to offer this great Beneteau 44.7 for sale. 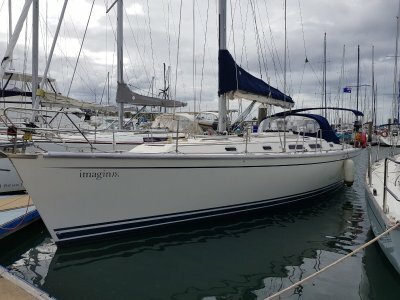 We sold this boat to the current owner for the original owner and regularly raced against her, so we know this boat well. 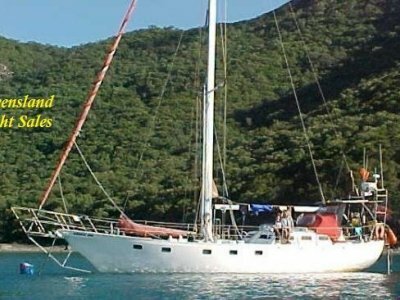 This is the shoal draft version of this great Bruce Farr design so she is great for cruising and has spent a lot of time pleasing her crew. cabin / two head boats we can write paragraphs but only an inspection will let you appreciate how well maintained and presented this boat is. 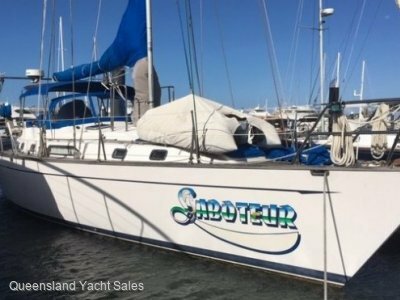 Currently, she is lying at Magnetic Island, and to prove our confidence, we will refund reasonable air fares to the successful purchaser.